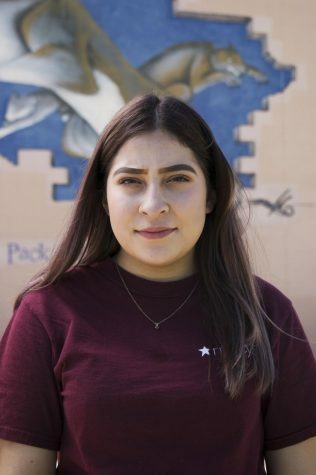 Alexia is a Sophomore at La Joya Community High School in Avondale, AZ. She is good at communicating, doing makeup with friends, and working with peers in groups. She is very caring, helpful and a really good person to talk to if you need anything. When it comes to her peers she well help them with anything they need or if they need help with something. She'll always be a big hand . She’s also involved in softball and volleyball. Alexia wants to continue Digital Communications and hopefully in the future she will go to college for Digital Communications & Journalism to keep working for her goals.